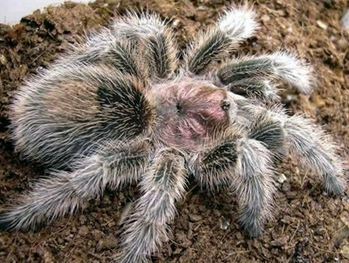 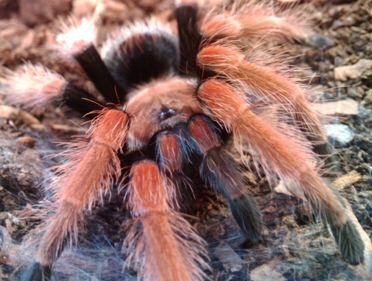 The Indian Ornamental Tarantula is the most popular of arboreal tarantulas. 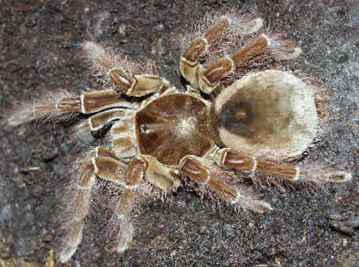 Common names it is known by are Indian Ornamental Tree Spider, Indian Ornamental Tarantula, Ornamental Tree Spider, Indian Ornamental, King Parachute Spider, and Regal Parachute Spider. 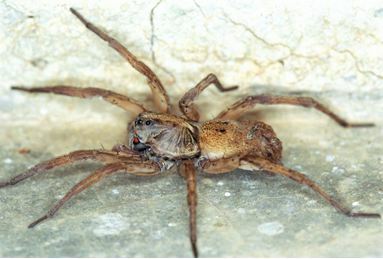 The spider originates primarily in Southeastern India. 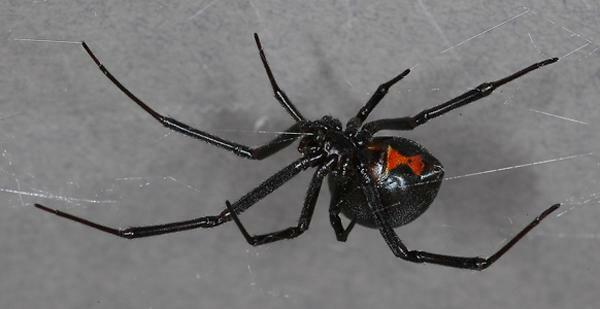 They live in holes of tall trees where they make asymmetric funnel webs. 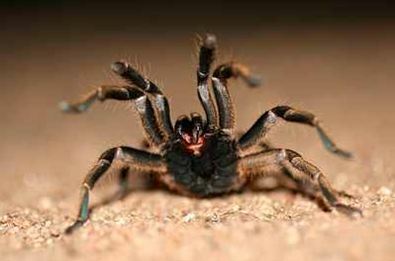 They are very fast and tend to be quite aggressive spiders. 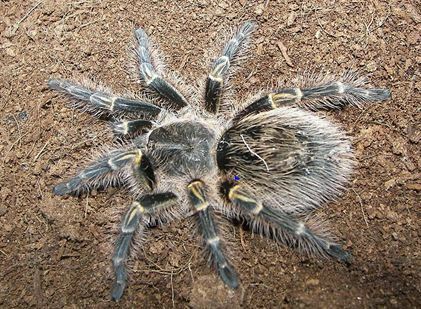 These tarantula\’s have banded legs with yellow patches on the front legs. 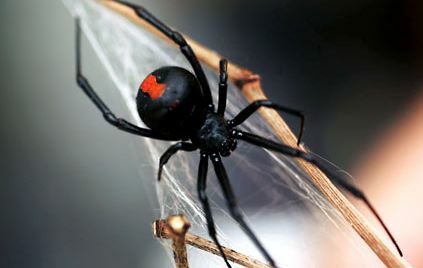 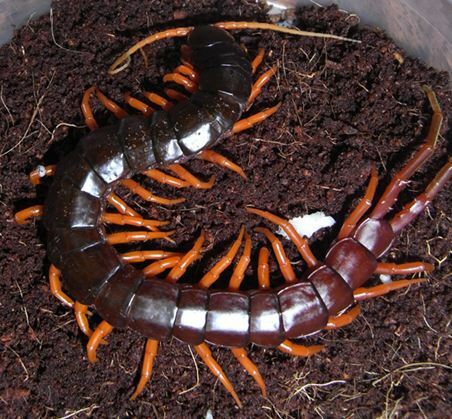 The female can have a legspan of 9 inches, while the males get to about 7 inches. 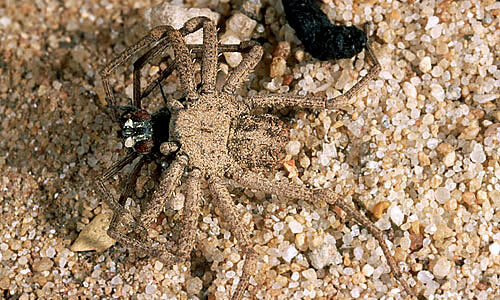 They are intricately marked in shades of silver, black, white and brown and exhibit a beautiful and intricate fractal-like pattern on the abdomen. 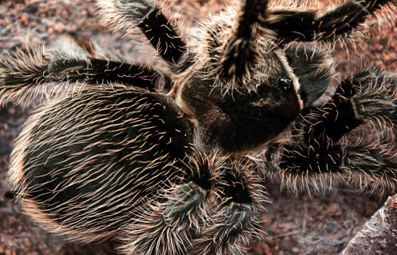 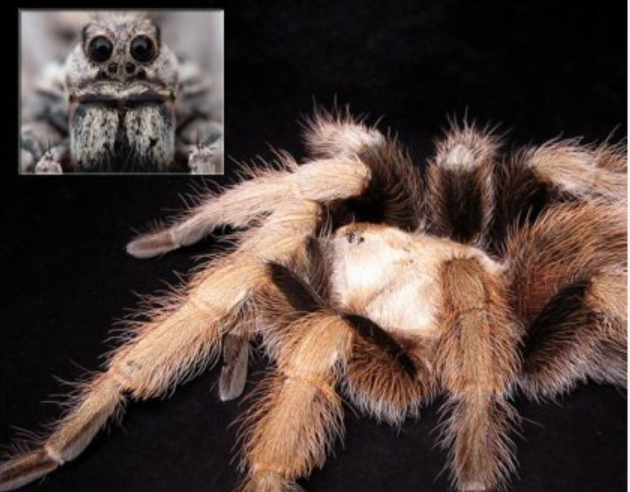 Although there has never been a recorded death from this tarantula bite, this species is considered to have a medically significant bite, with venom that may cause intense pain. 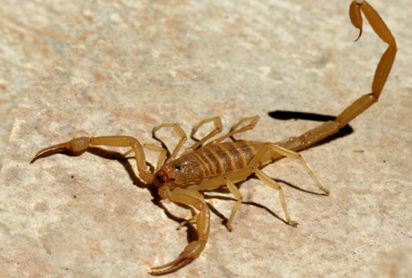 They tend to choose flight versus fight, but may attack when cornered. 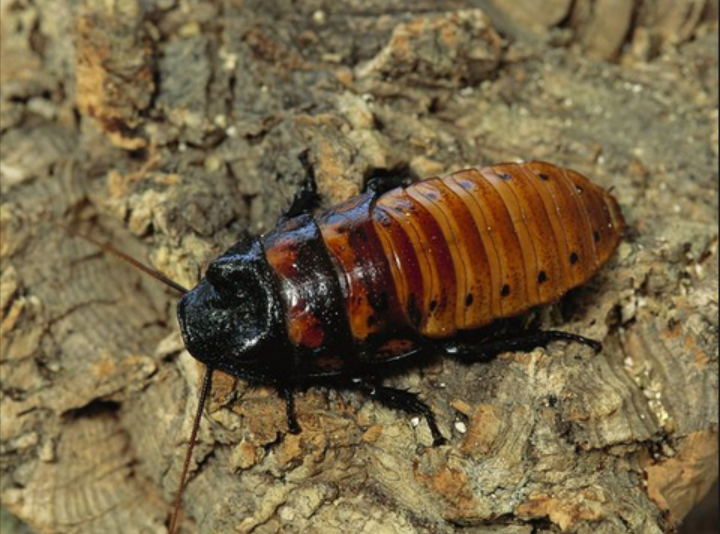 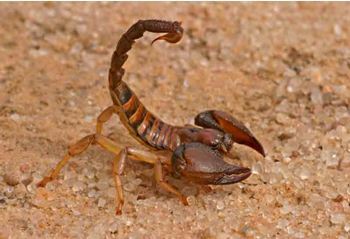 Their primary prey consists of various flying insects, large insects, other spiders, scorpions, centipedes, small frogs and reptiles. 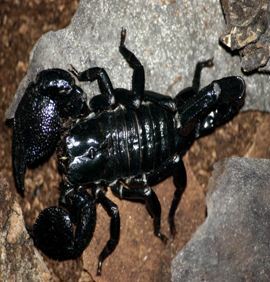 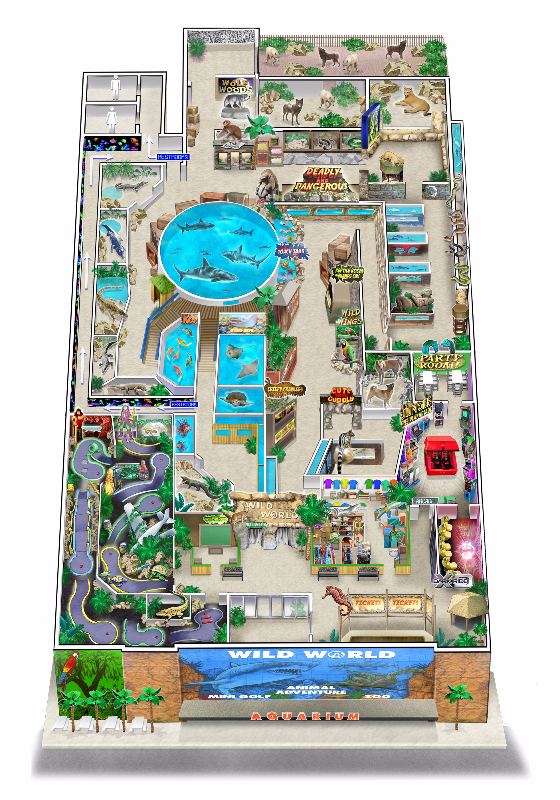 These prey items are actively run down by this speedy hunter, which they seize in flight and paralyze with their venom. 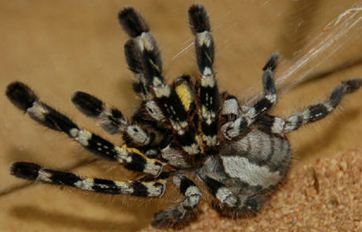 Indian ornamentals are a very fast growing spiders. 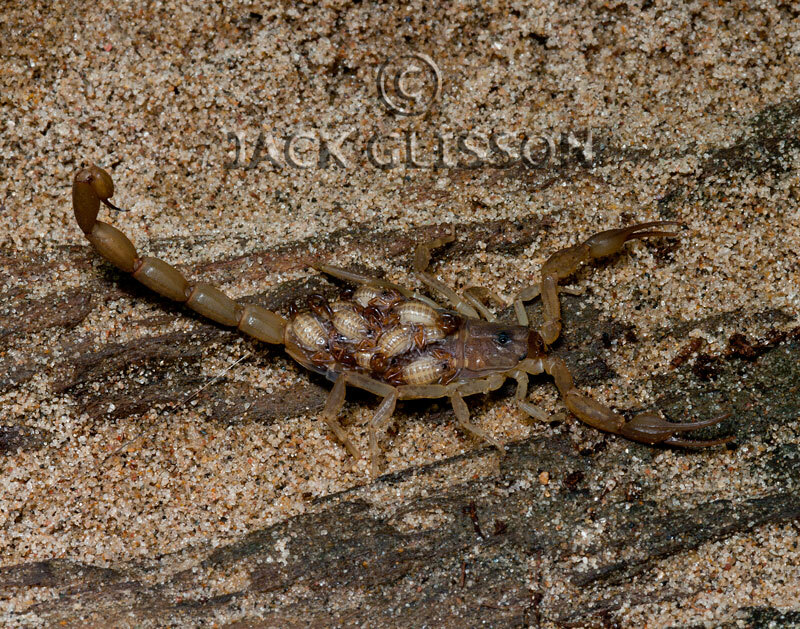 Males will reach maturity in around a year, while females take two or three years. Males pay for this rapid maturation with a shorter life expectancy, probably only 3-4 years, while some females have been recorded as living for 12 years.